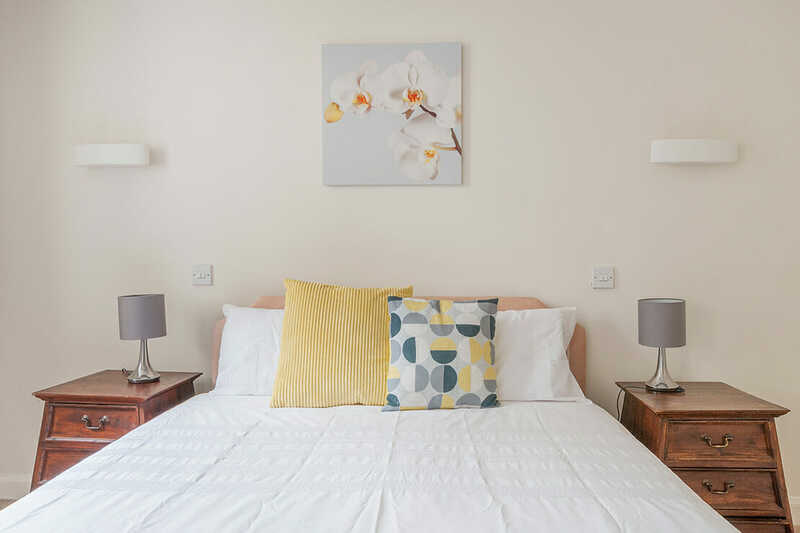 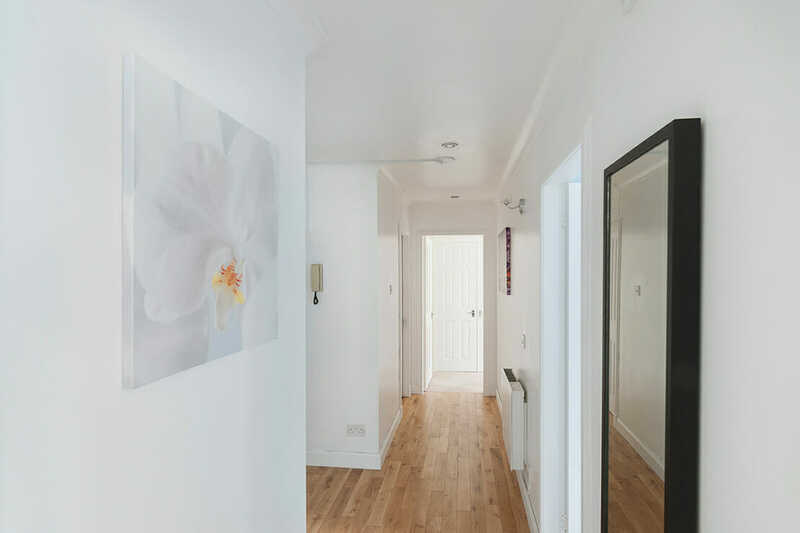 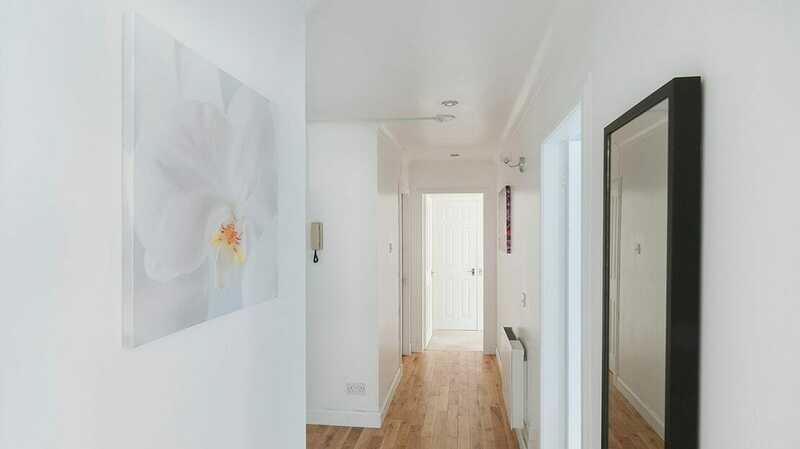 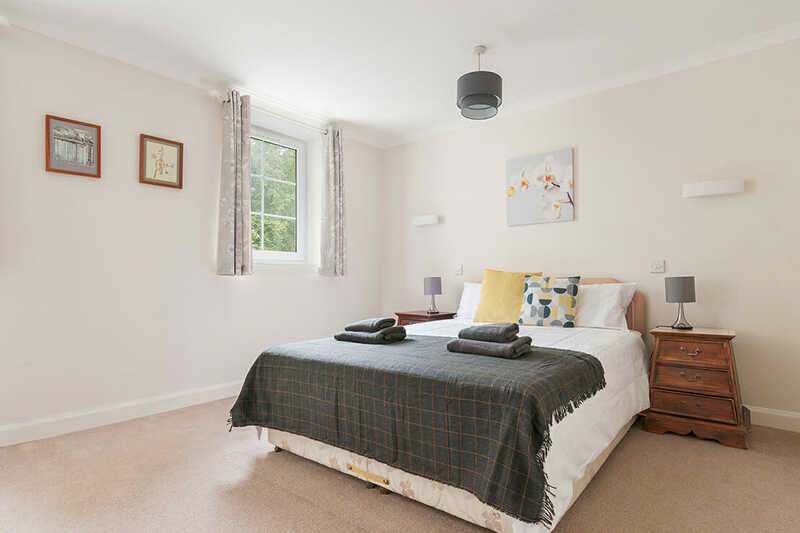 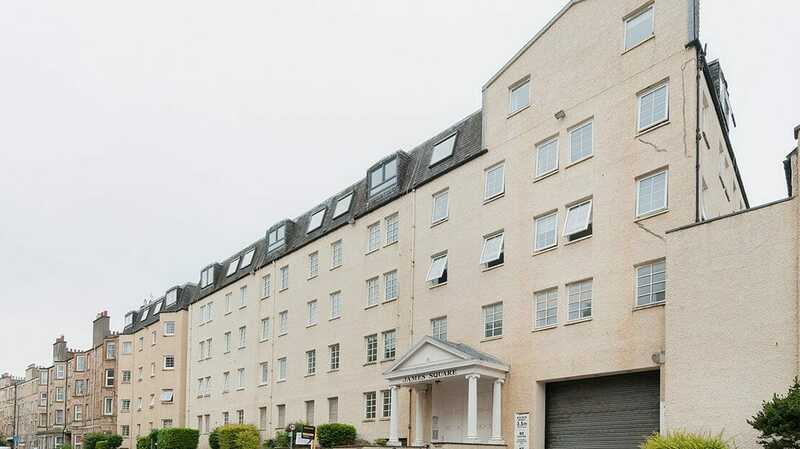 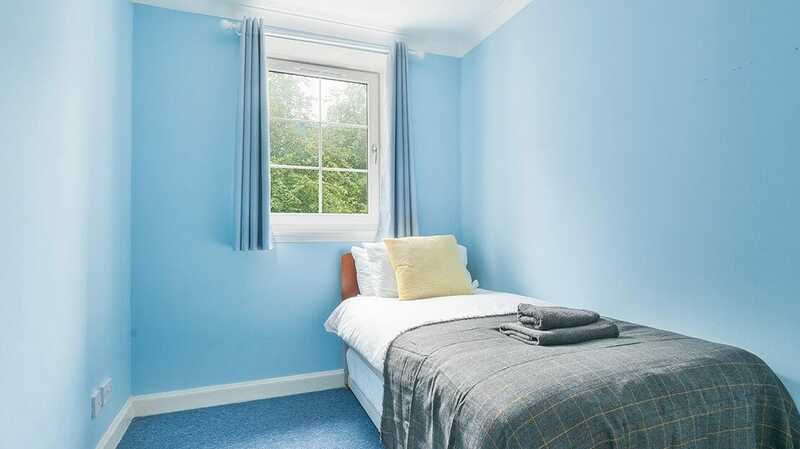 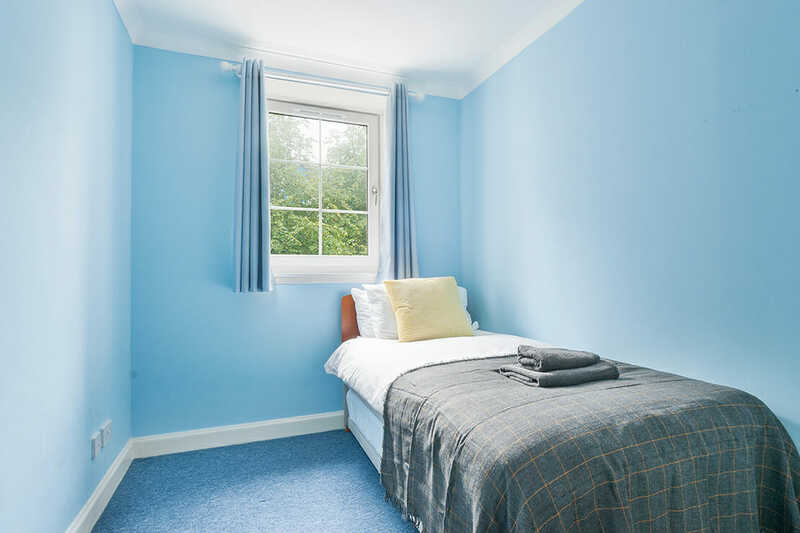 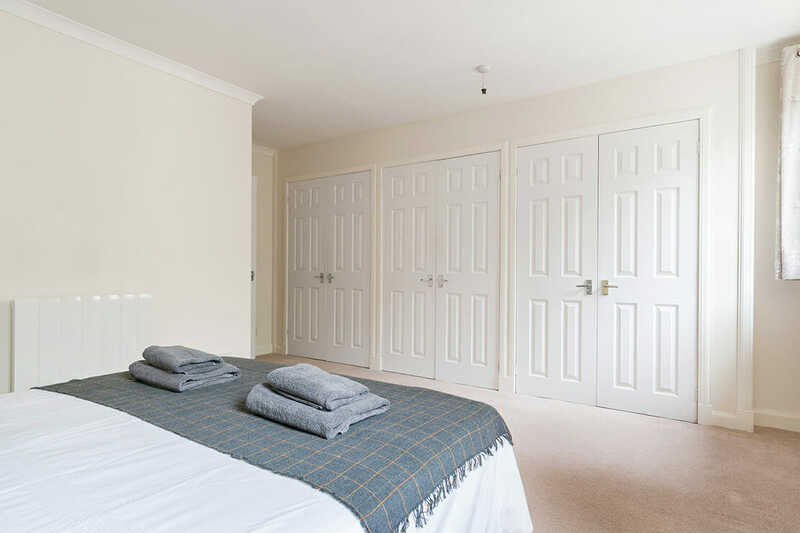 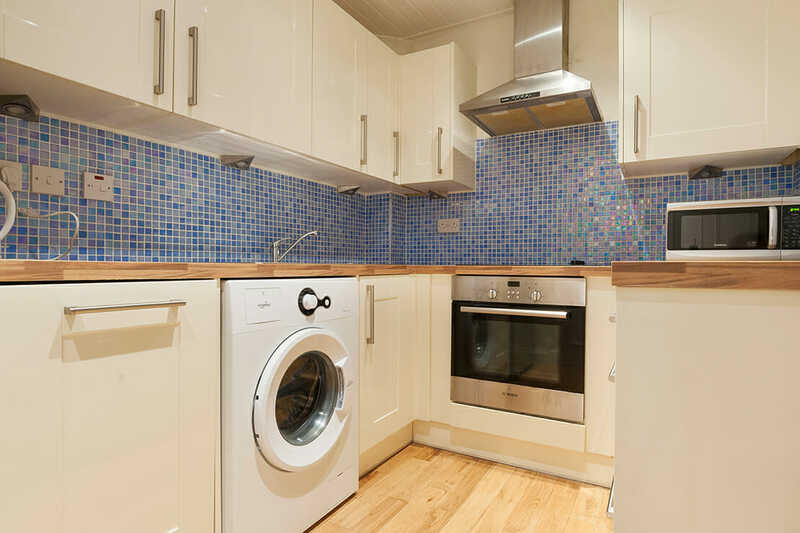 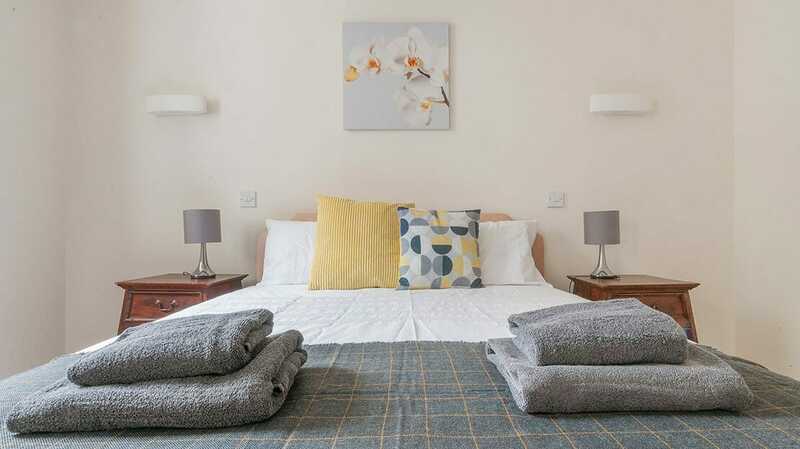 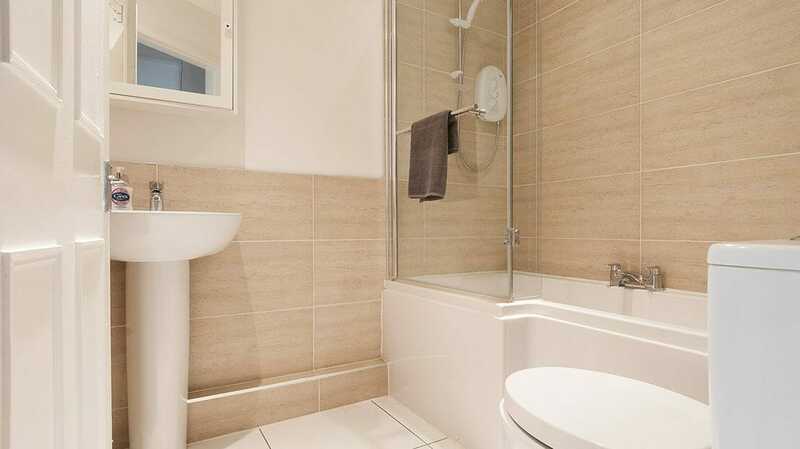 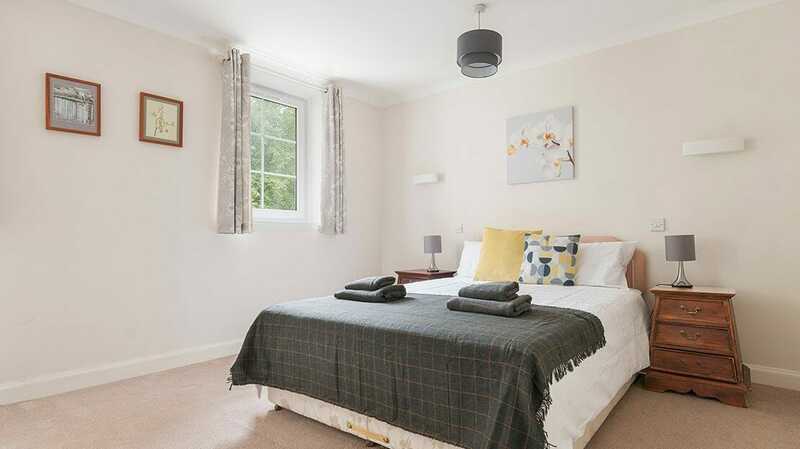 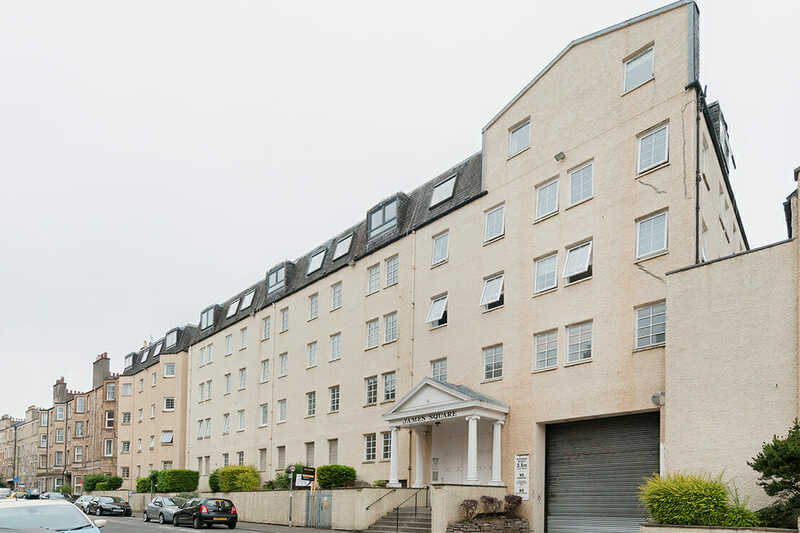 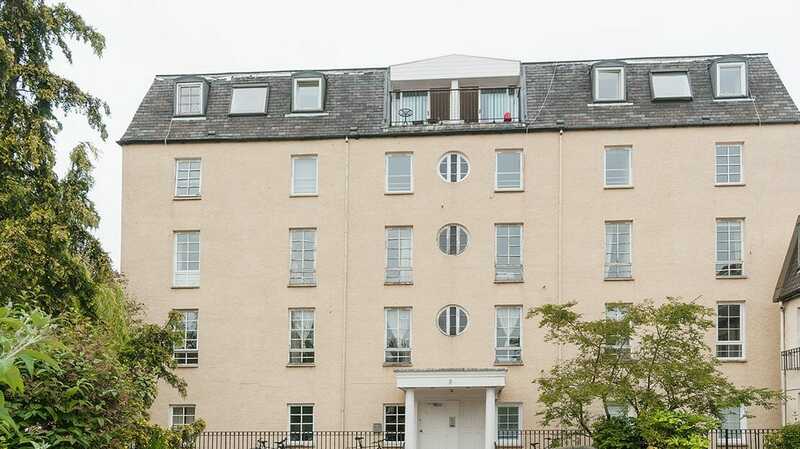 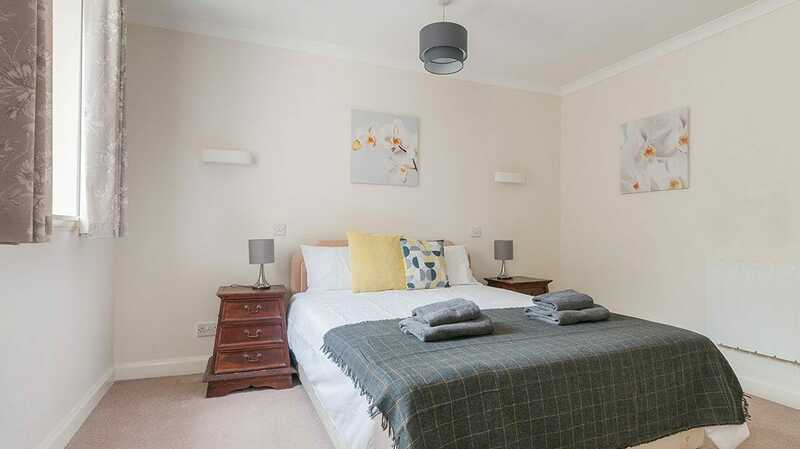 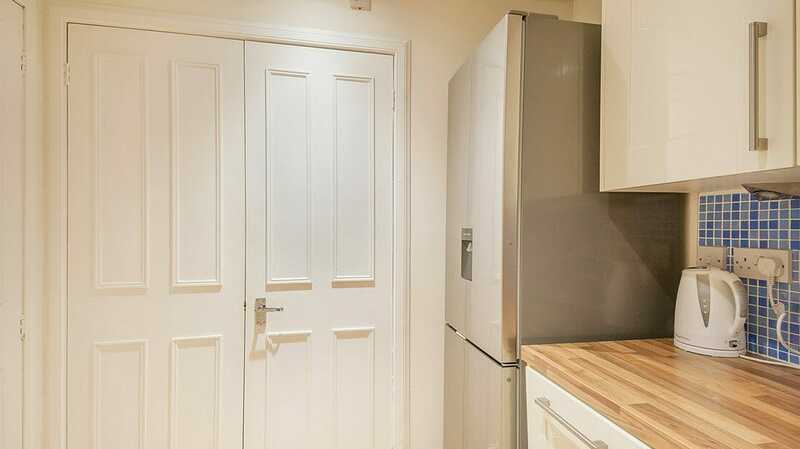 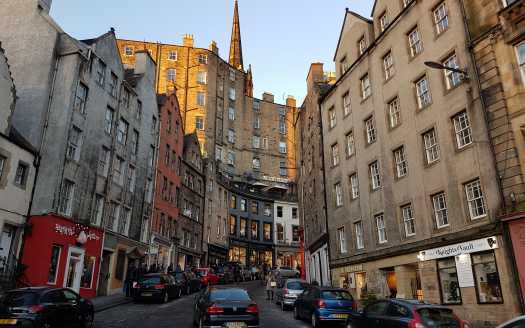 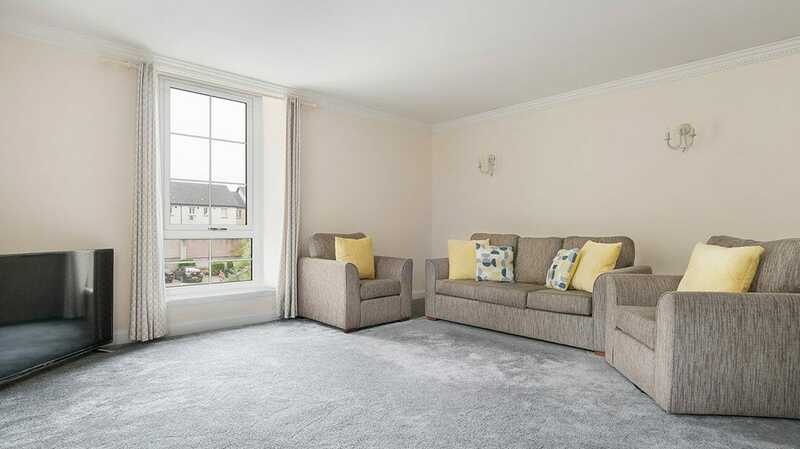 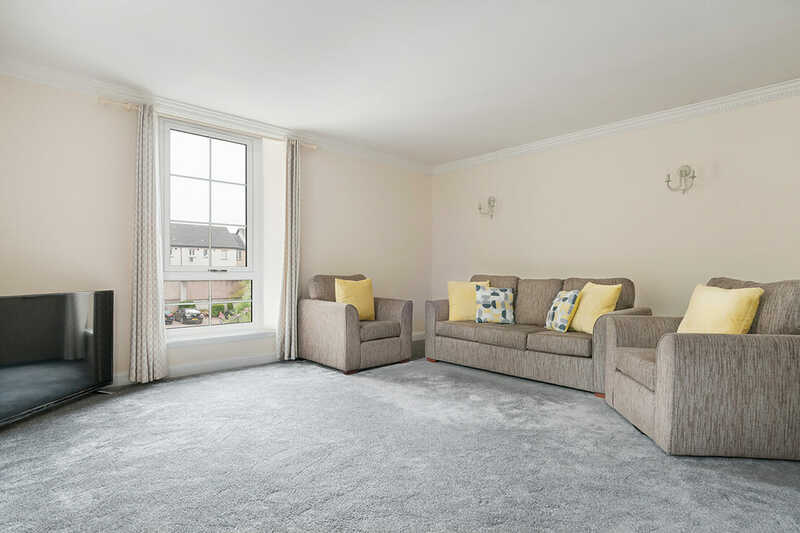 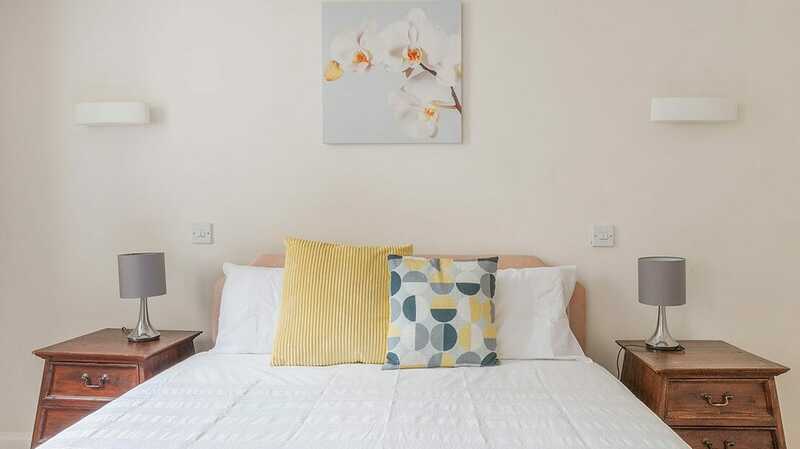 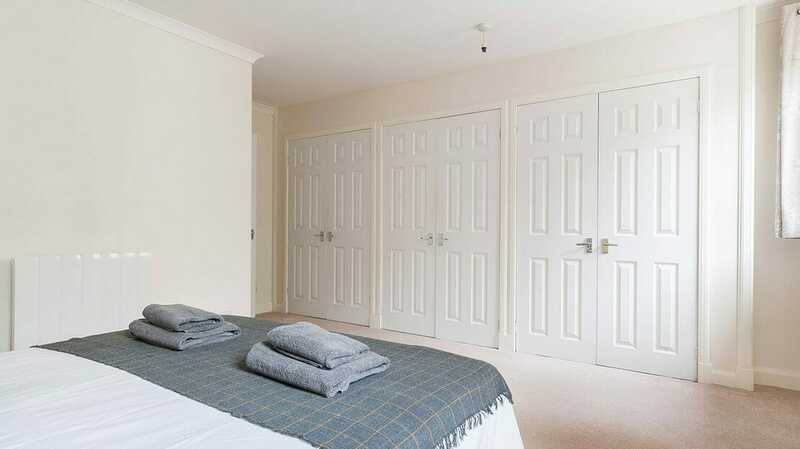 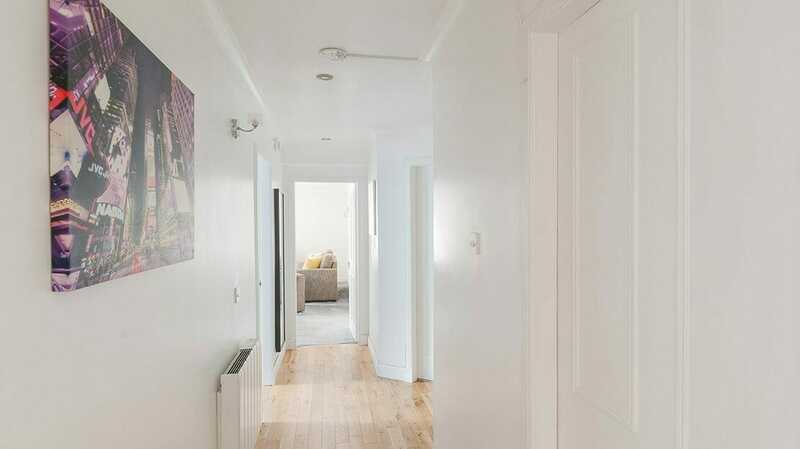 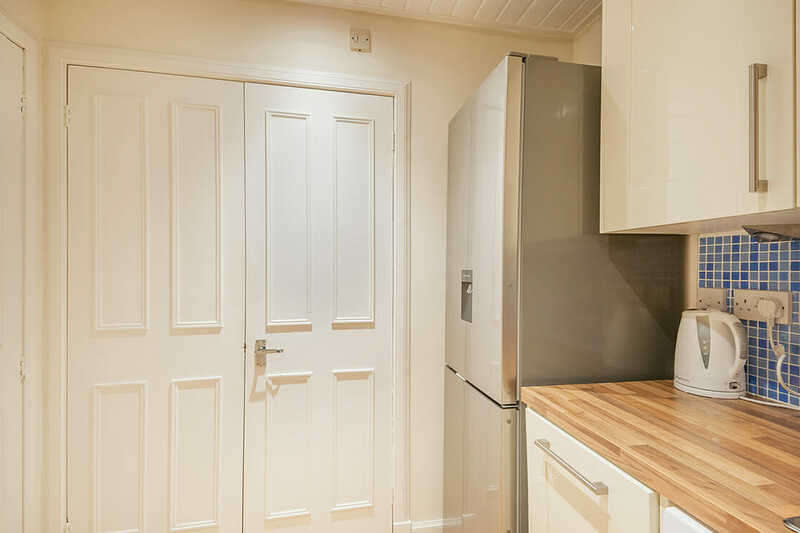 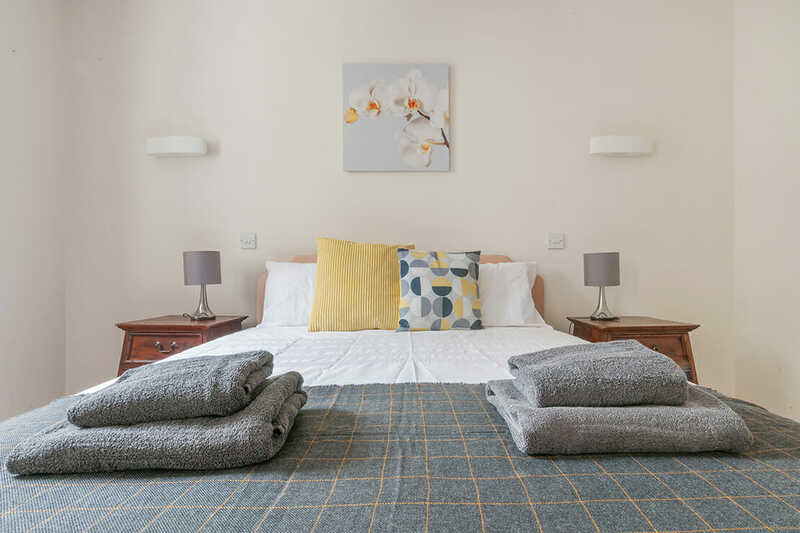 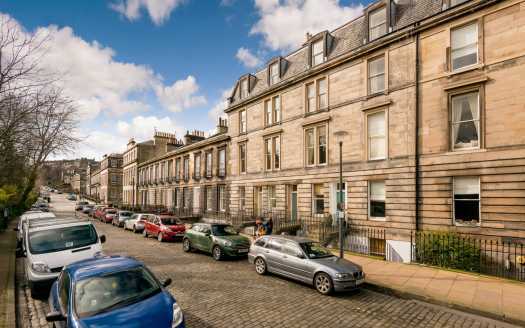 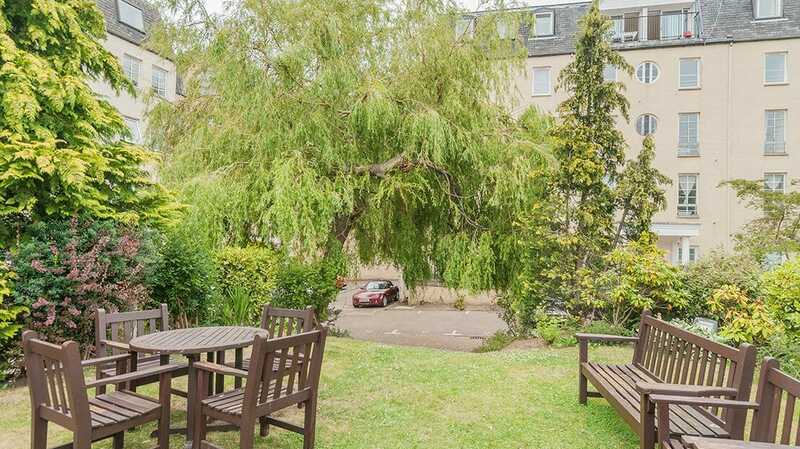 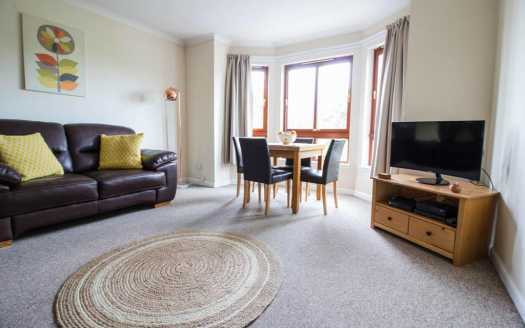 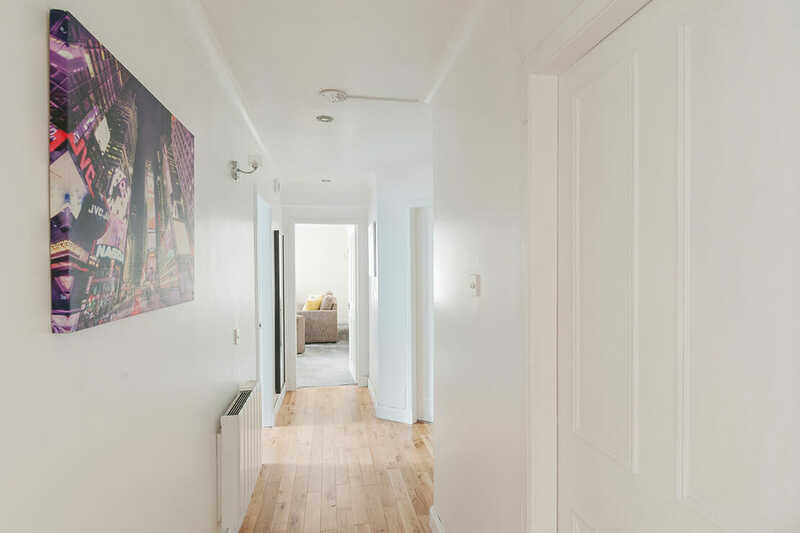 Superbly situated in the cosmopolitan area of Dalry and just a brisk 5 minutes’ walk from Haymarket train station, the apartment is perfect for guests wanting a quiet yet central location for their visit to Edinburgh. 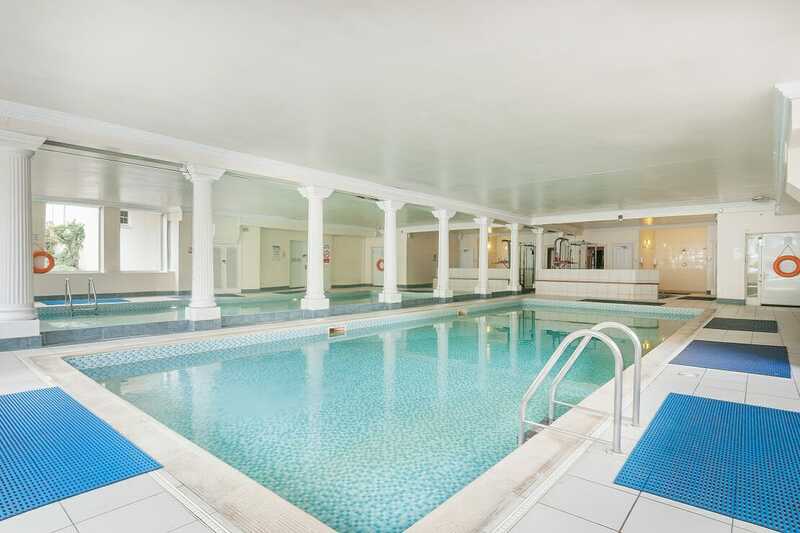 With a swimming pool, sauna and attached gym, guests get the facilities of a hotel but the flexibility of an apartment – the best of both worlds! 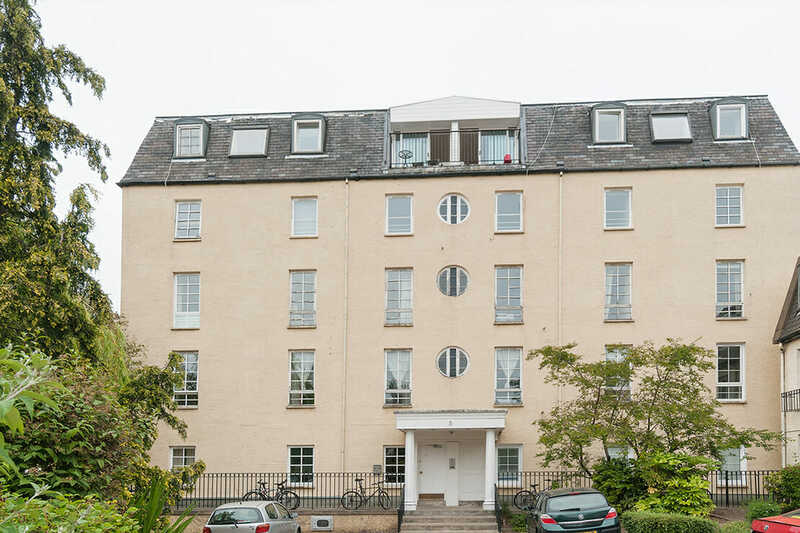 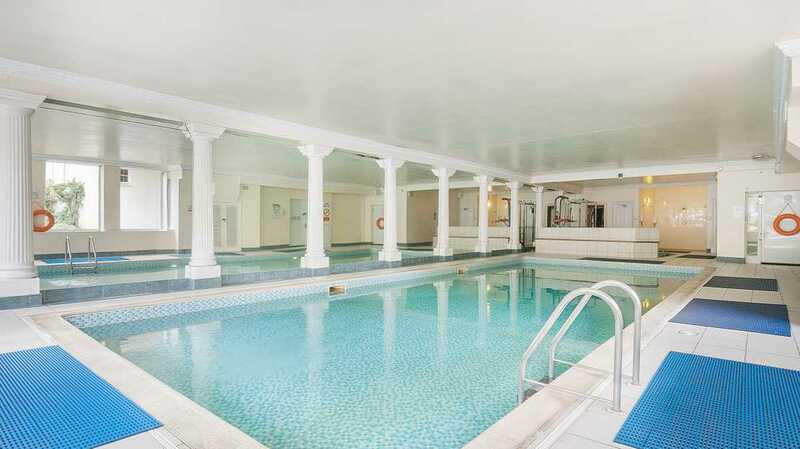 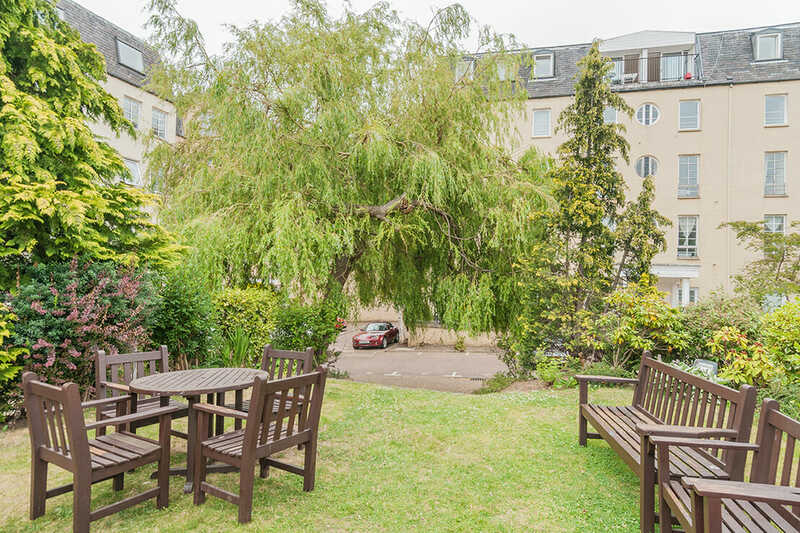 From entering the front off Caledonian Crescent, passing the pool to finding yourself in the tranquil development courtyard, guests can’t help but feel lucky that they have chosen to stay. 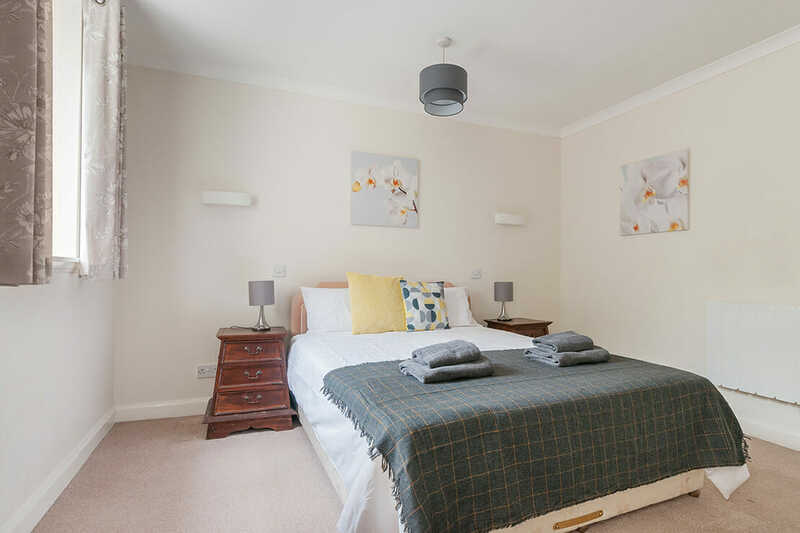 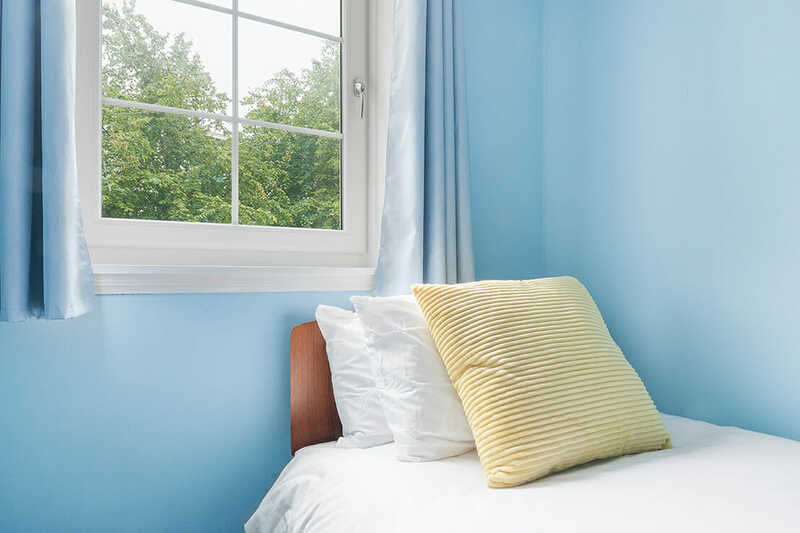 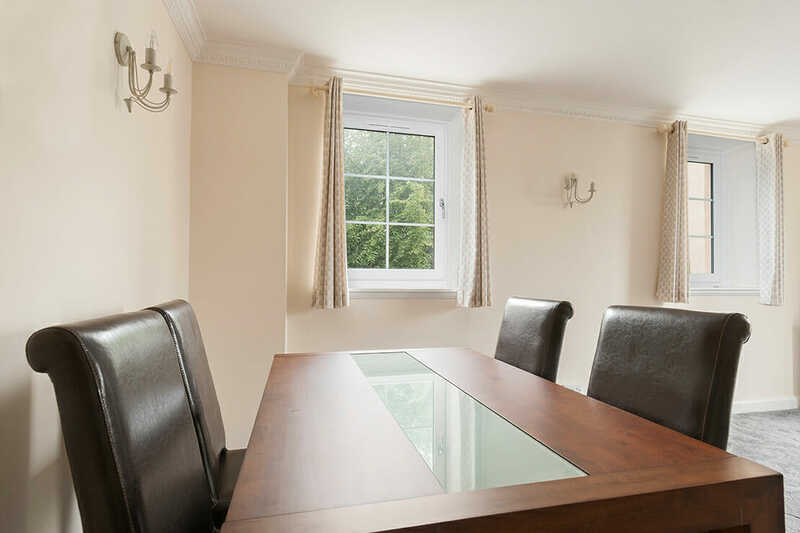 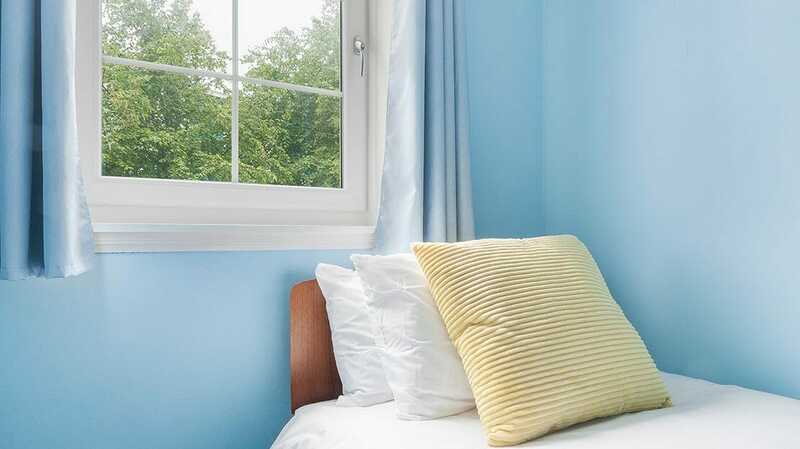 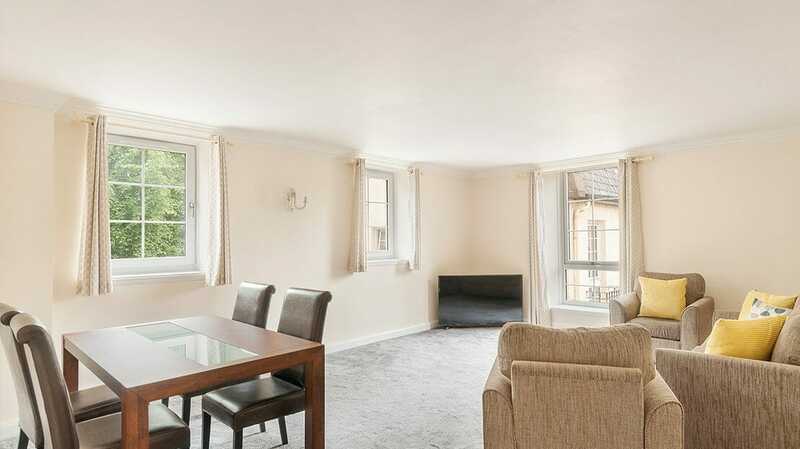 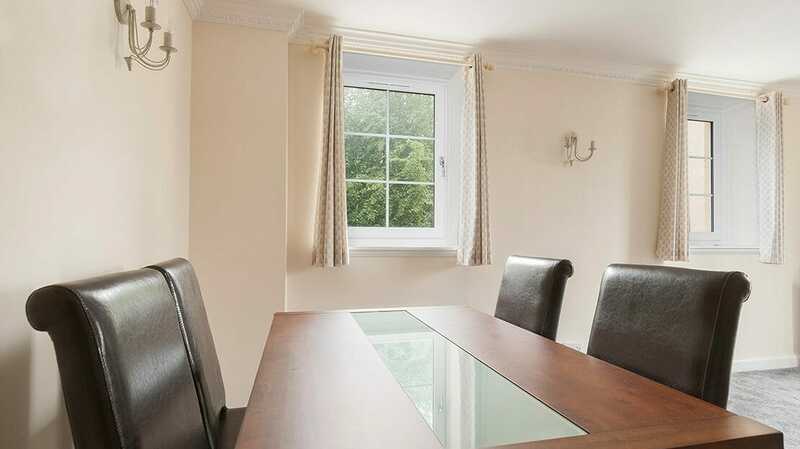 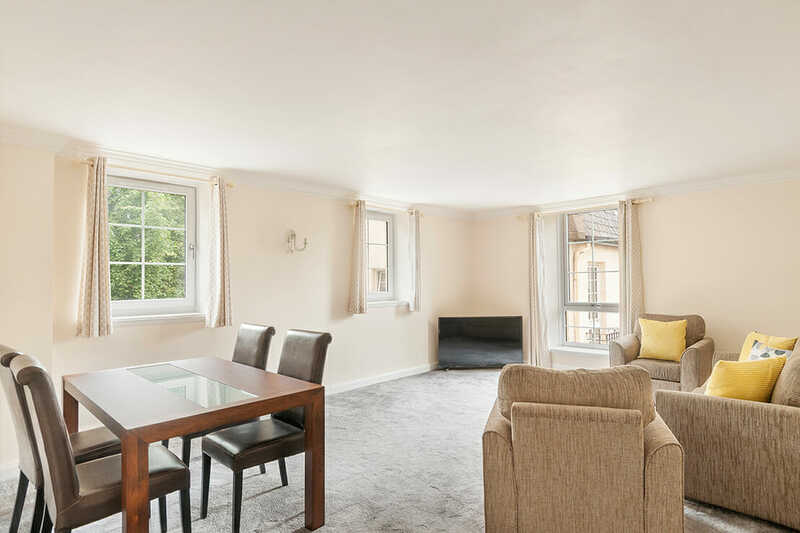 With a large master bedroom, a second bedroom -which can be used for a single or twin – and, a comfy sofa bed in the sitting room, there is ample room for 6 guests. 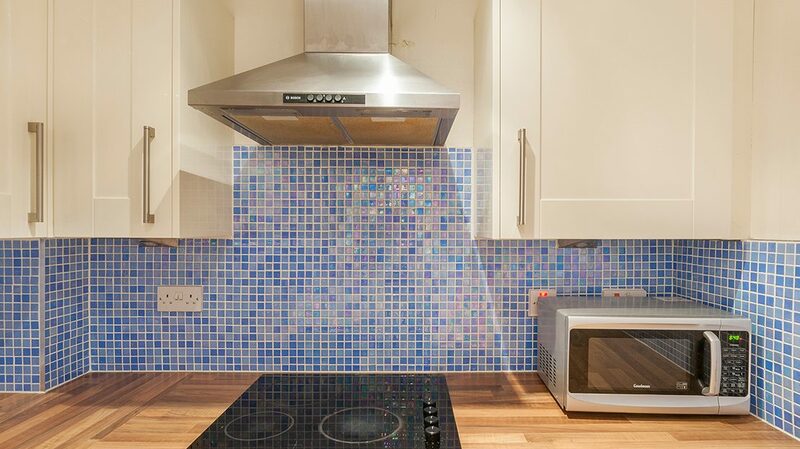 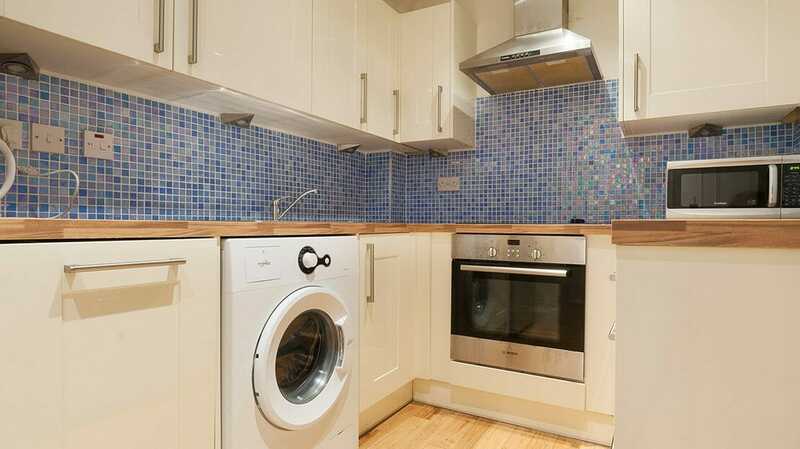 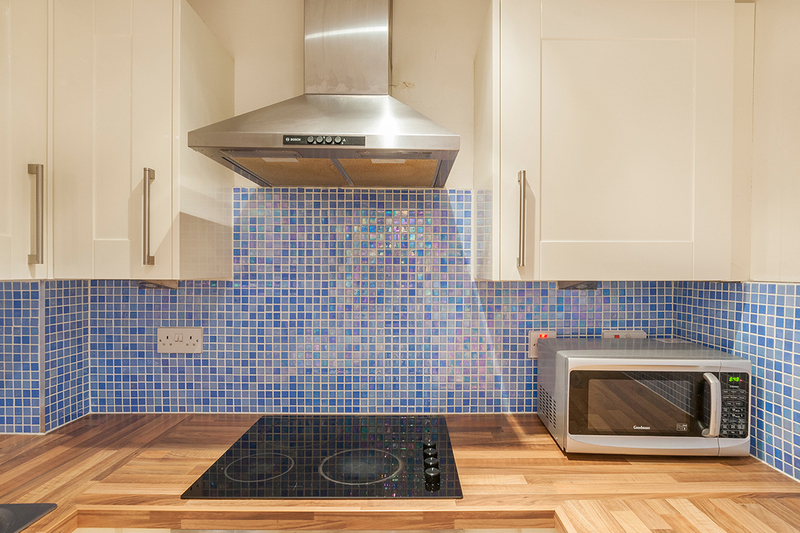 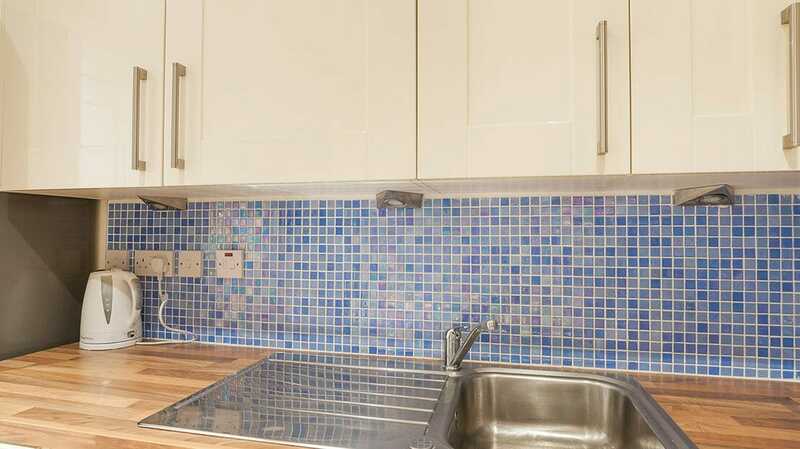 The well-equipped kitchen is perfect for preparing food at home. 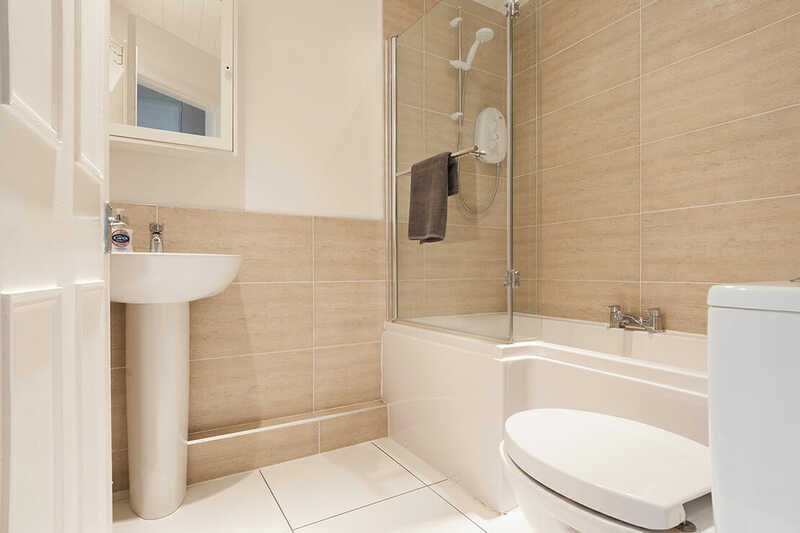 The bathroom is newly fitted. 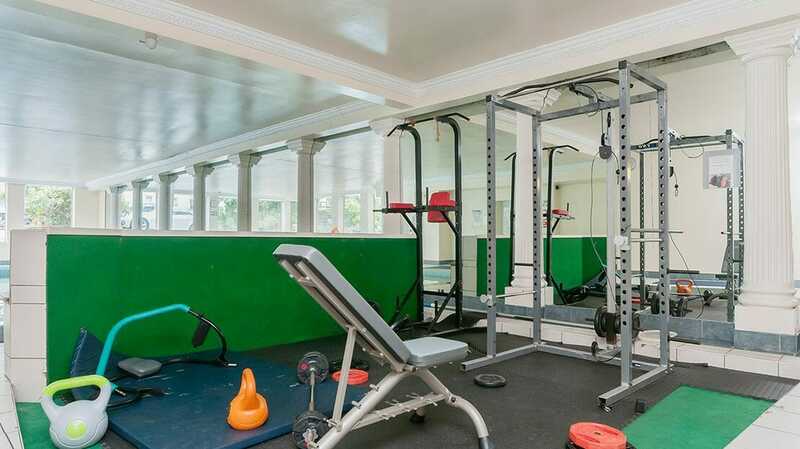 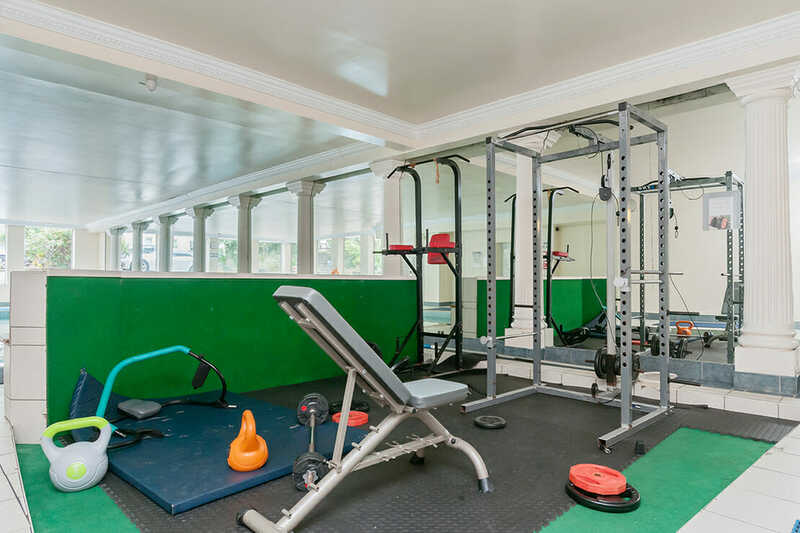 Guests have access to the full property, a parking space and the communal facilities such as the gym, sauna and swimming pool. 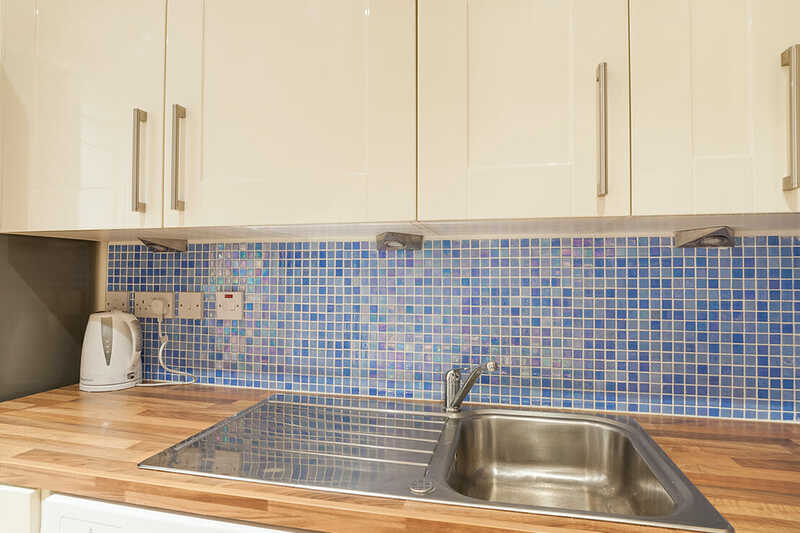 We live off-site but we are on hand whenever needed by you!